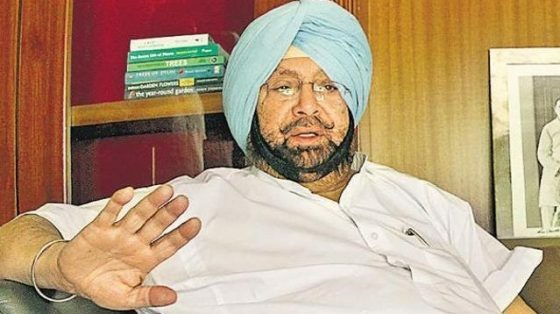 Gearing up to battle against SAD-BJP alliance and AAP for upcoming assembly polls, Captain Amarinder Singh hinted that some sitting party MLAs could be dropped when tickets are given for the forthcoming state assembly elections. He emphasized performance of the sitting members and winnability would be the main factors in deciding the party candidates. It is noticeable that Sikhs suffered big time during the rule of Congress in year 1984.